Once Final Grade Approval has been issued, the property owner is responsible to maintain the surface grading (lot grading) in perpetuity. 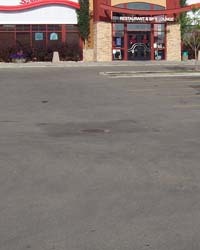 The City of Edmonton, at any time, may require the property owner to correct the surface grading if alterations or settlements result in lot grading issues. The following pictures illustrate both well-maintained surface grade and gradings that require correction. Reports, Letters, or Notices will be utilized to convey notification of impending enforcement to the property owner. 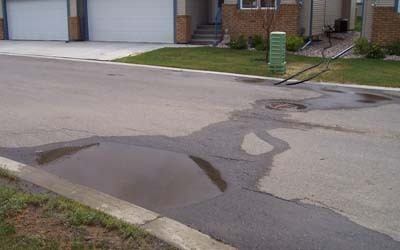 Subsequent fines may then be imposed for the properties that do not comply with Drainage Bylaw 18093, or follow the Lot Grading Guidelines. In most cases, notification is sent to the current registered property owner.